Valentine's Day is just a few days away! Eeck…are you ready? I think I am, which probably means I'm not…lol! I usually forget about planning something fun for dinner. I love easy family dinner ideas, how about you? Of course, quick and easy family dinners don't always look like I put much effort in…thus why they are quick and easy. 🙂 For Valentine's day, I don't want to spend the whole night in the kitchen and I also want to make something special for our dinner. Enter Valentine Pizza! Perfect Valentine's Day dinner! This has been my go to Valentine dinner for a couple of years now. It is easy, yummy, and everyone will eat it. Which if your house is like mine, you know how amazing that makes this for a special dinner! 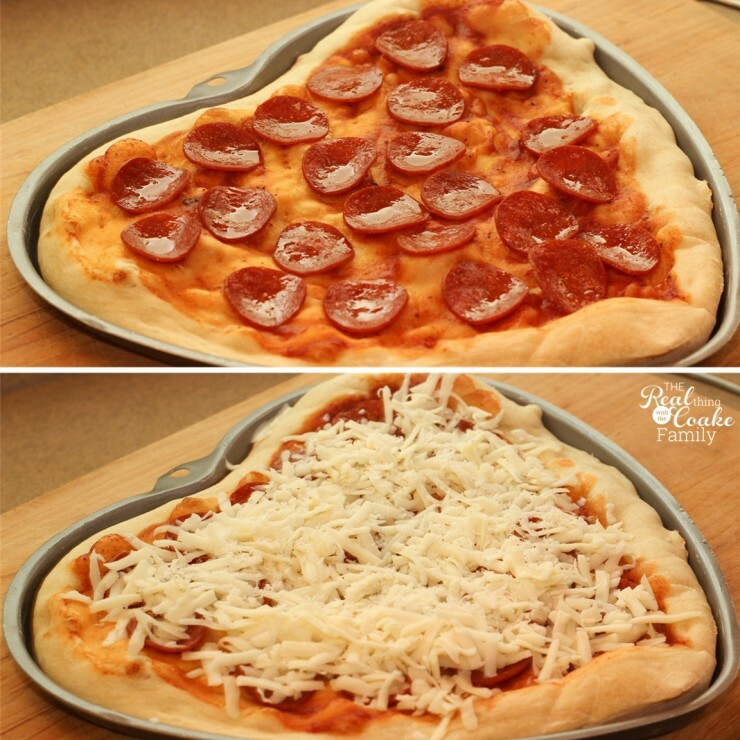 I've got some tips for you in making your own Valentine pizza. One of the things I do to make this dinner quick and easy, is to buy my pizza dough. Trader Joe's sells yummy whole food ingredient pizza dough for $1.29. Can't beat that in the quick and easy department. 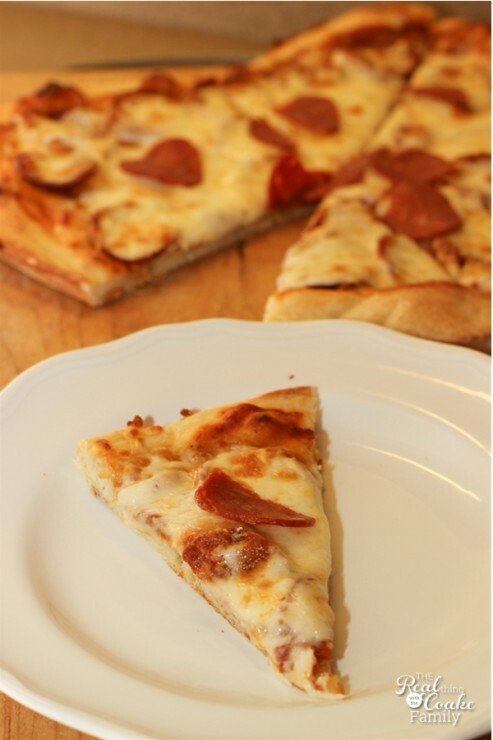 When you pull your dough out of the refrigerator, let it rest on the counter for a few minutes. Then roll the dough out as much as you can get it to roll. It will usually hit a place when you roll it out that it keeps ‘bouncing' back and really won't roll any larger. 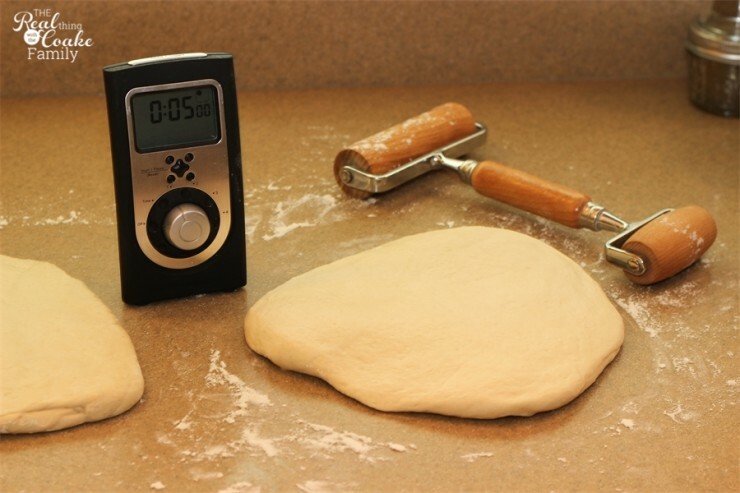 At that point, set a 5 minute timer and let your dough relax. After the 5 minutes, the dough will be much easier to roll to the size you want. and cut your pepperoni into hearts. I have also done this with green or red peppers. You can use most any food you like on a pizza, that is large enough, cut in a heart. 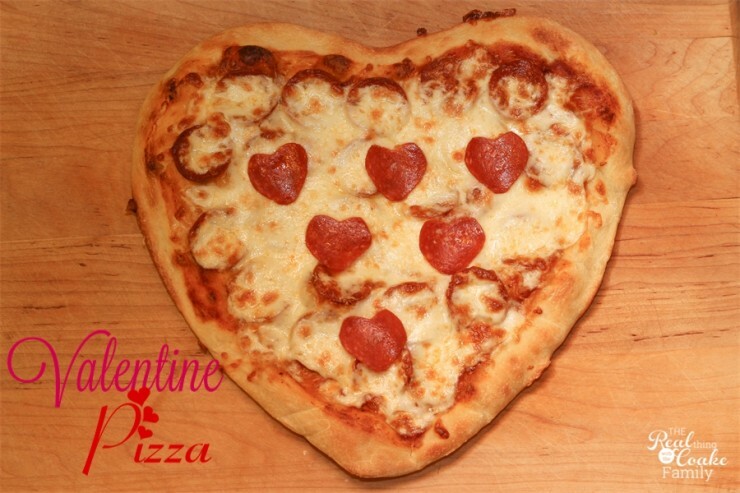 Reserve your heart-shaped pepperoni or other topping for the last step after the pizza has cooked.
. They are easy to find this time of year. If you don't have a heart shaped pan, you can just roll and pinch the dough into a heart shape (I think the pan is a ton faster). Once your pizza is in the pan, lightly brush it with a small amount of olive oil. Use a fork and poke the dough all over. This will help keep the dough from creating large bubbles while it bakes. Finally add your pizza sauce and toppings. Don't add your cheese yet. 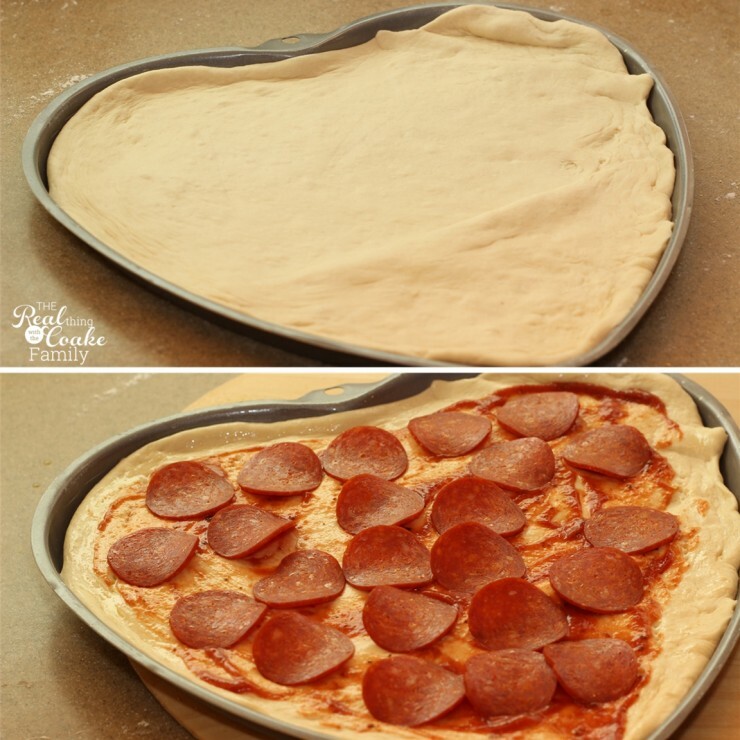 Bake your Valentine pizza in a 450 degree oven for around 9 minutes. You want the dough to be getting firm, but not very browned yet. Remove the pizza from the oven. Add your cheese. We prefer mozzarella with a small amount of parmesan. Place your pizza back in the oven and back for about 3 to 5 more minutes. At this point, you want your pizza to be a nice golden brown with a few darker brown spots. The cheese should be melted, bubbly and golden in some places. Pull the pizza out of the oven. Now is the time to add your heart-shaped pepperoni. That way it will be on top of the cheese and visible to everyone. Yum! Valentine family dinner is ready to eat! Just cut and serve. If your family is like mine, you will need more than one pizza to feed the whole family. I make pizza almost every week, so I've got my routine down pat. 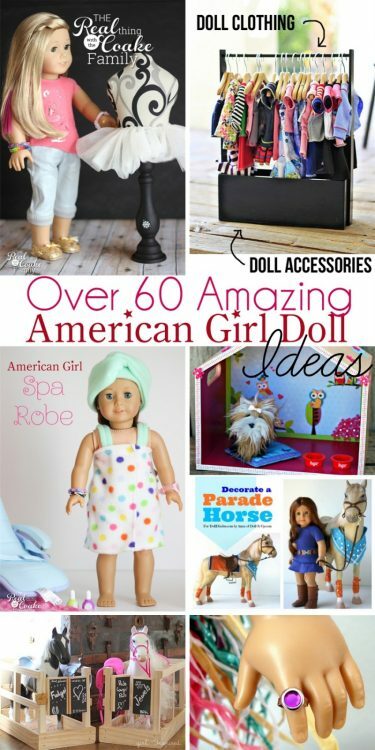 It takes me about 30 -45 minutes (depending on how many world wars the kids start while I'm trying to cook…lol!) from start to clean kitchen, ready to eat. Hopefully I've given you an easy dinner idea for Valentine's Day or any day you want to show your family some love! What Valentine family dinner ideas do you have? 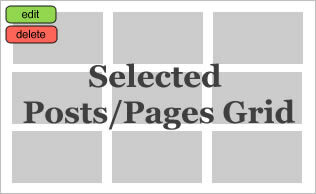 Do tell…I love hearing your ideas! How cute and perfect is this!!! Totally stealing this for our valentines day.. lunch. How big is the cookie cutter? I am just thinking my pepperonis are really small to use ANY of my heart cutters. Thanks, Kat! 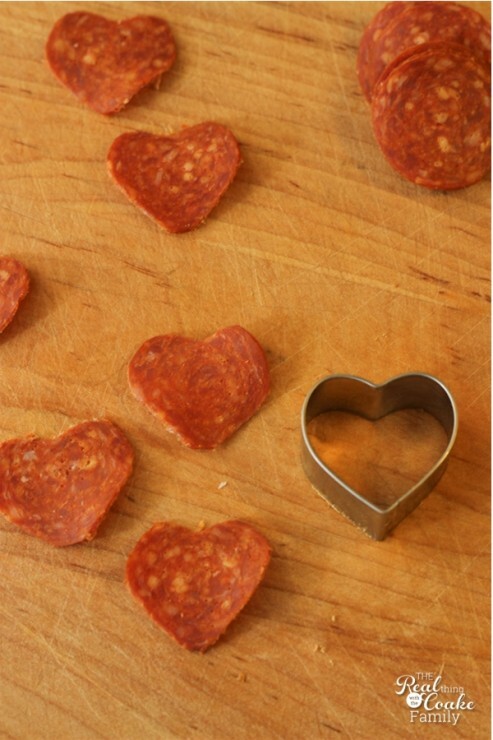 The heart cutter I used for the pepperoni was designed for cutting food, not cookies. It came in a little box of 6 cutters. I got mine from Pampered Chef, but I bet if you look for cutters at a cooking store, you would find them. Sorry my reply is too late to help you for Valentine’s Day. Oh my gosh! Those heart pepperoni’s are to die for cute!